On last week’s episode we spoke about the importance of your customer and how you can build a great business that is grounded in customer loyalty by creating an intense focus on doing what’s right for your clients and for your people. Today is a short episode announcing the lucky winner for the Small Business Growth Challenge and will provide a bit of information on their company. If you’re a brand new listener Welcome and please share with your friends or business partners. If you are a faithful listener THANKYOU! Awhile back I interviewed Carissa Reiniger, CEO Silver Lining on episode 131. It was such a fun and authentic interview where we talked about…. How Carissa designed a system based on behaviour change science methodology to help small businesses to grow & profitable. Carissa shares her story of having $2m Rev within 18 months, 25 staff with offices in 4 cities but no profit margin. Learn how to simplify your software app how you can run your business with google docs and Podio! Her best advice was Ask for help sooner than later. So, if you have not already listened I suggest you head back to epsidoe 131 after this short podcast. OK onto the special announcement of the winners, but before we do I just wanted to say thank you to everyone who entered and help share the contest. We had entries from all around the world. It is not very often I can provide such a luxurious offer to my listeners. In fact, this is the most valuable offer that Inspiring greatness has been able to provide. So first off, a HUGE THANKYOU to Carissa and her team at Silver Lining. Secondly a BIG thank you to everyone who applied. The winner of the Small Business Growth Challenge receiving a 1-year growth plan for their business worth $2500.00 US is. Millie and Mark McInnes from Leader Graphics which is a family run business brother and sister team. They currently have two graphic designers and a shop crew of 7 staff. Leader Graphics has remained at the forefront of professional signage, full colour digital printing and graphic design for over 40 years; it has set the tone for the industry in Australia. 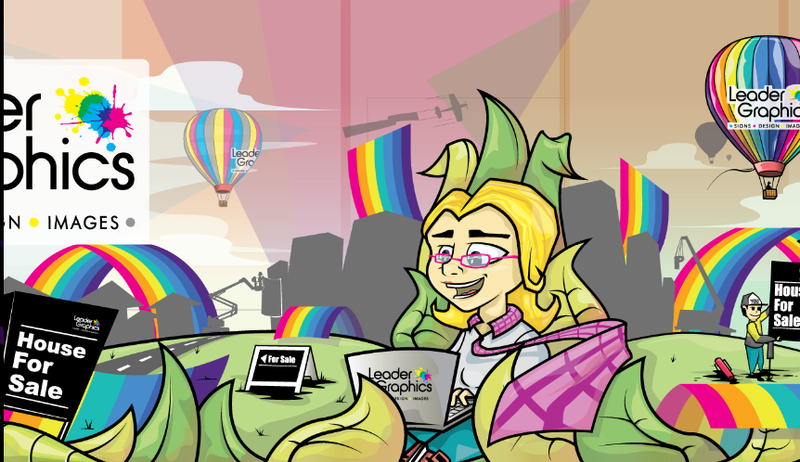 Leader Graphics will continue to promote innovation, anticipate change and always look at the big picture while maintaining a small company mentality to uphold its culture of people, process and product. 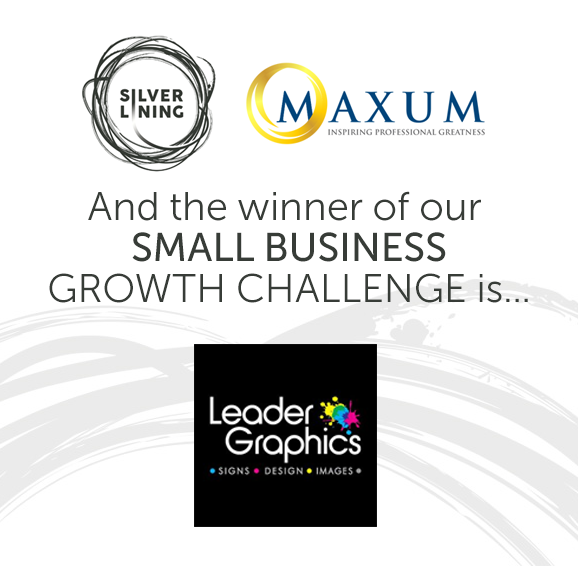 So a BIG Congratulation to Leader Graphics and wish them on the best on getting a SLAP Silver Lining Action plan to help them grow their business. If you enjoyed this episode please share or give us a rating and review on Itunes! If you think you need a SLAP or If you have any questions about the Silver Lining small business online business growth plan works please drop me an email or message me on Facebook. We can’t be rock stars all the time, sometimes we have to play in the band.